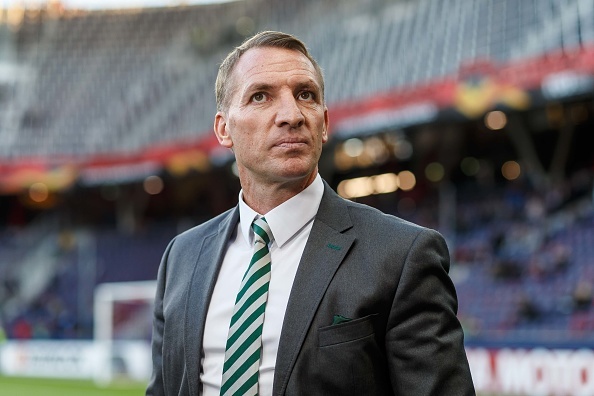 Newcastle United and Leicester City target Celtic manager Brendan Rodgers,According to report, the Premier League club would have to pay huge sum of £9million compensation fee to move him away from Celtic. The former Swansea City boss has endured a difficult start to the season north of the border, saying this weekend that he believed Celtic had "stood still" this summer in the transfer market. Speculation about his future at Celtic has led to Premier League sides monitoring his situation. He was recently linked with the Aston Villa job, and his response to rumours was non-committal . “I have been linked with a number of things and I am sure that when clubs need a manager there is always a raft of names mentioned. “It is a huge club, a Premier League club, great facilities as I said it before when John McGinn (Celtic target) was going. “Brilliant support base, big history, but I am sure they will know who they want to go in there. “I have a great job here, a very exciting challenge this season and I am loving every second of it.